No matter what you use your network for, communication is always the key to achieving both short-term and long-term goals. If your community has grown to the point where keeping in touch with all its members becomes a challenge, you will be happy to know that Ning networks can now integrate with MailChimp, one of the world’s leading expert in email marketing automation solutions. With the help of MailChimp, you can send prefabricated emails to different groups of members in a fully automated mode. This enables you to be there for your subscribers all the time. With email automation, you can welcome new members the same moment they sign up, keep the audience informed about your recent activities, events and releases, deliver urgent news, express gratitude for purchases or donations, etc. Having this tool in your disposal can really make your life easier and your network more versatile. 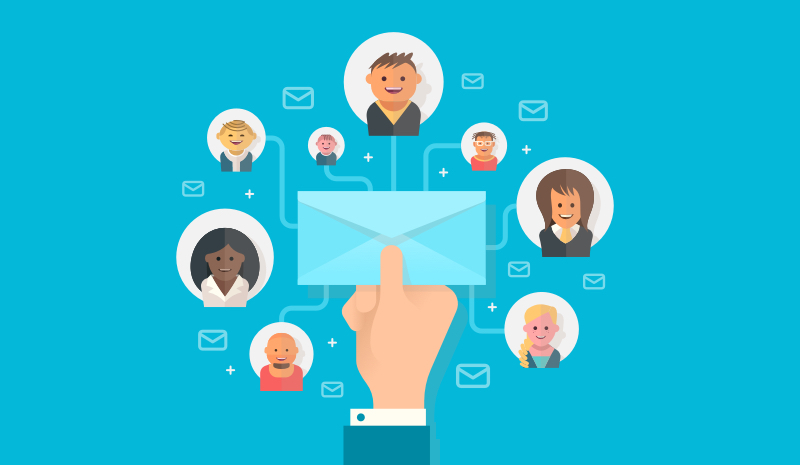 Since communication is what keeps your network alive and prosperous, email automation can bring some more responsiveness and liveliness to it. A service like MailChimp is able to elevate the interactivity of your network to a whole new level, making communication both effective and effortless. In our previous announcement, we pointed out that Ning network creators who decide to integrate their accounts with MailChimp will be able to work with three automated lists of users: new, active, and inactive. But in this article, we’ll go a little bit further and outline the basic ways of making your communication even more effective with the help of MailChimp. As mentioned above, MailChimp allows you to launch extensive email campaigns to reach different groups of your network members. Automated lists simplify mailouts and optimize them so that emails can reach the target audience at the appropriate time. Each automated list includes contacts that share something in common. The emails are automatically sent to the designated addresses as soon as they are triggered by certain criteria, for example, date, time, or another preset condition. Remind the inactive members to revisit your network, inform them about new goodies you can offer to rekindle their interest. There are more options you can discover – it all depends on your ingenuity. The three lists offered by Ning are not final. We are going to add new ones later on, and you can help us to decide which by taking part in our poll. The variety of templates offered by MailChimp allows you to determine how your emails will look like. 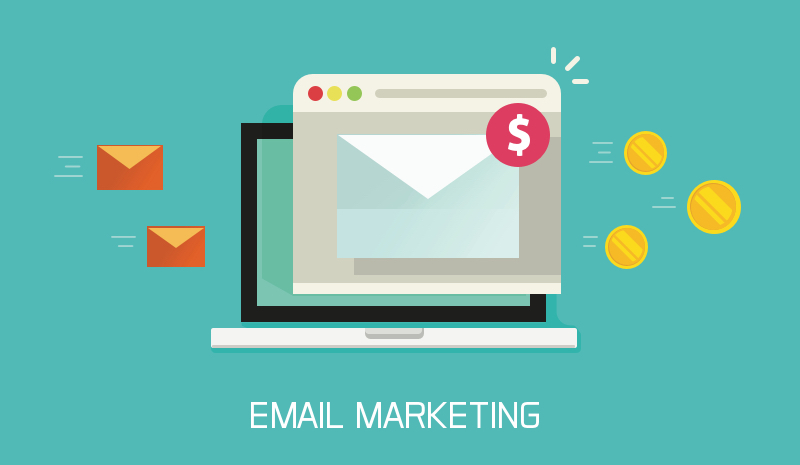 Due to the potent customization options, you can modify the design of emails in accordance with the objectives of your campaign and your personal vision. Change the layouts and themes to make your emails more appealing and engaging – visual impact is as important as the content, so use it to your advantage. To reach your target audience, it is important to be selective. Forwarding similar letters to all of your members is not always a good idea because what matters to one group of people may be irrelevant to others. 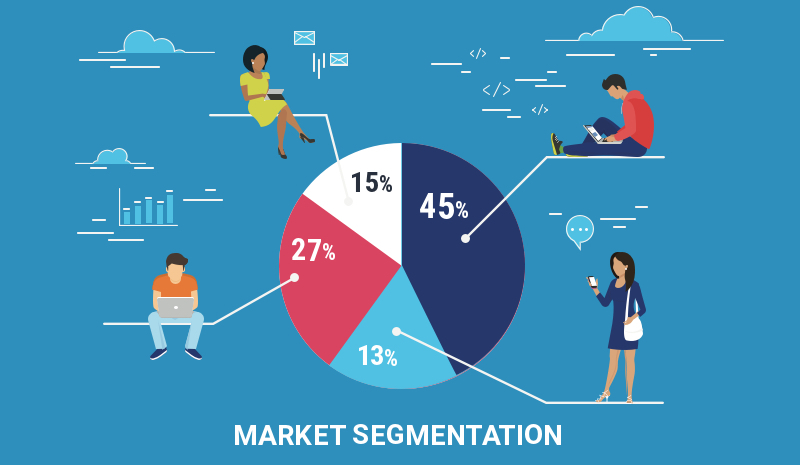 Therefore, to make your email campaign effective and optimize your efforts, it is recommended to segment your audience by interests, status, age, gender, geographical location, etc. Thanks to MailChimp, this is possible and easier than ever. To make your communication more effective, address your network members in due time. That’s why MailChimp offers an option to schedule your email campaigns setting up the precise date and time when the emails should be delivered to the recipients. This option will be particularly useful if your subscribers are scattered all over the world and you’d like to adapt to different time zones. In order for your emails to make the best impact on the recipients, you are free to bring them to perfection with MailChimp’s A/B testing feature. It allows you to set up test campaigns with different variables – such as Subject line, From name, Content, and Send time – and define the most effective combinations. Moreover, it’s totally up to you what criteria will determine the winning combinations, be it open rate, click rate, total revenue or others. Thus, you can easily figure out what works best for your network members. Due to the Inbox Preview feature, you can check how your emails look in different email clients. As it happens, different email clients might render HTML with certain distinctions which can affect the aesthetic value of your message. That’s why such a helpful tool as Inbox Preview is indispensable when it comes to designing your emails. If your letter looks stunning in the majority of popular clients, the chances that your email will actually catch the eye of your audience and will eventually be read become much higher. If some of your network members start to lose interest, don’t hurry to give up on them. MailChimp allows you to detect inactive members and target them with re-engagement campaigns. What your campaign would be, is up to you to decide. You can reignite your members’ enthusiasm with emails reviewing the new content they might be interested in, as well as polls and surveys, online competitions, etc. Your mailouts can be highly personalized, and there’s no need to spend much time to approach each of your network member personally. With MailChimp, you can automate the process of personalization through Merge Tags which are unified text labels that pull profile details from your email lists and insert relevant personal data or dynamic content in the emails. Thus, in your letters, you can address recipients by their names, show email addresses, contact data, social sharing links, RSS content, etc. This allows you to create a feeling of personal engagement which boosts the effectiveness of your emails. If some of the recipients didn’t open your emails, you can send them again. 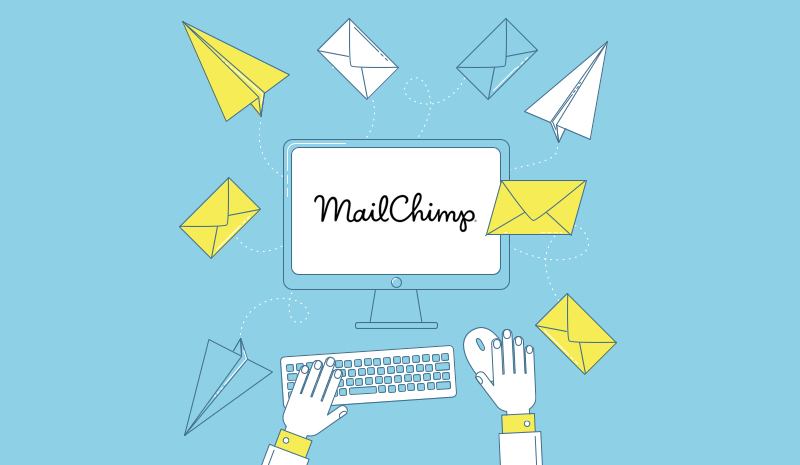 MailChimp makes it easy to set up recurring email campaigns. However, mind that being too obtrusive may cause unsubscribes, so use this strategy wisely, only in case the emails contain really important information. 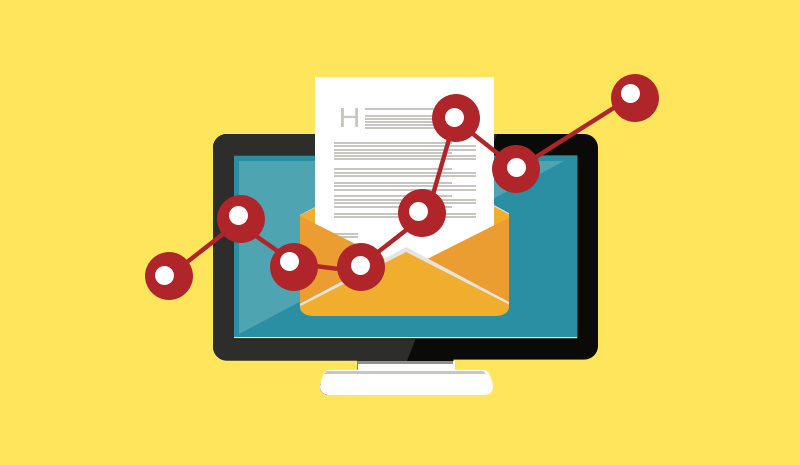 Evaluate the effectiveness of your email campaigns with the help of MailChimp’s comprehensive reports. The reports include data like the number of clicks and opens, indications of subscribers’ social activity, e-commerce info, etc. In addition to this, you can implement Google Analytics tool if more profound data is required. Aiding your communication has always been NING’s greatest responsibility, and with MailChimp, we believe our network creators will benefit even more. Emailing has been and still is one of the most effective and versatile means of communication. Integrating one of the world’s most powerful emailing services with your NING network will make communication more consistent, personal, and effortless, even if your army of subscribers is quite vast. Interested? Find the step-by-step guide containing detailed instructions on how to integrate MailChimp with your network here.